For 16 years I have supplied virtually every public library in the UK with their own bespoke tailored Library Bookmarks. Alas, ‘Bookmark People’ is no longer able to fulfil demand and so regrettably we’ll be hanging up our boots in Spring 2016. 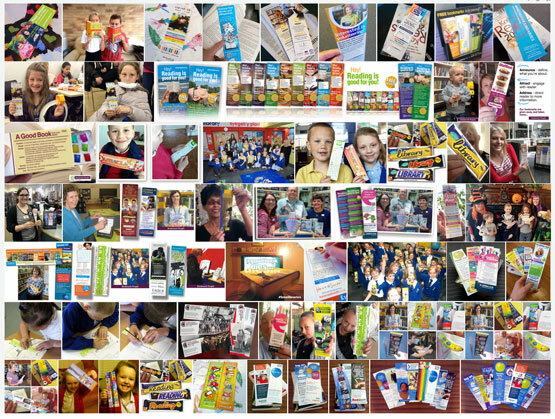 Where do people come for bookmarks; for unrivaled value for money bookmarks; designed, produced and delivered … ‘Bookmark People’; distributing to libraries, schools and universities throughout the UK – it’s what we do! Bookmarks are gifted, taken home by readers and read in a receptive environment. People love books, #LoveLibraries and love their bookmarks. From bananas to World War One, children’s designs to puzzling puzzles… we can create a design that celebrates your ambitions and shares your message – it’s simple, just ‘bookmark people’. 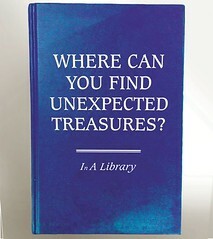 This entry was posted in Uncategorized and tagged Bookmark, bookmarkpeople, People. Bookmark the permalink.